마몽드의 컵셉인 feminine, expert, flower를 표현한 새로운 Space Identity를 담은 백화점 타입 개발을 하였습니다. 먼저 매장 입구 부분에 향 체험 경험 요소를 포함하여, 고객들이 매장에 머무를 수 있도록 하였습니다. 또한 Best제품과 star 제품을 적극적으로 벽면에 노출하여, 브랜드 강화 상품을 전달 하려 디자인을 완성했습니다. 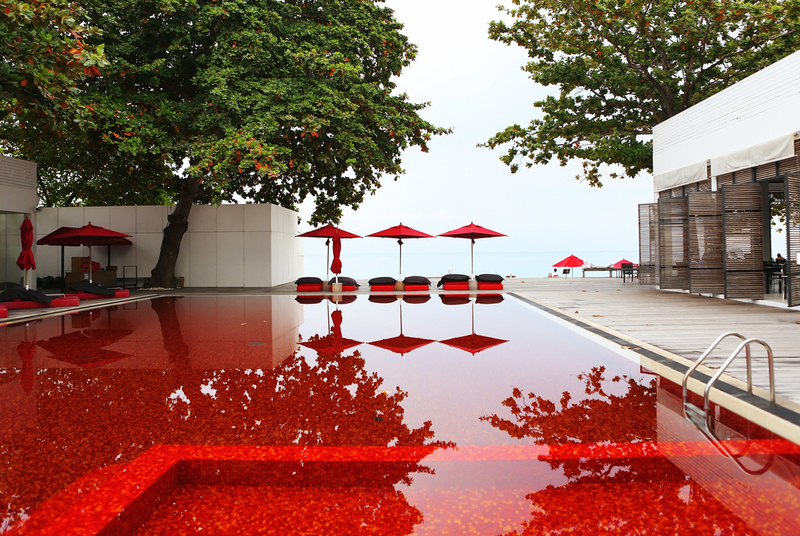 Mamonde Opens the Nam mong wan branch in Thailand! 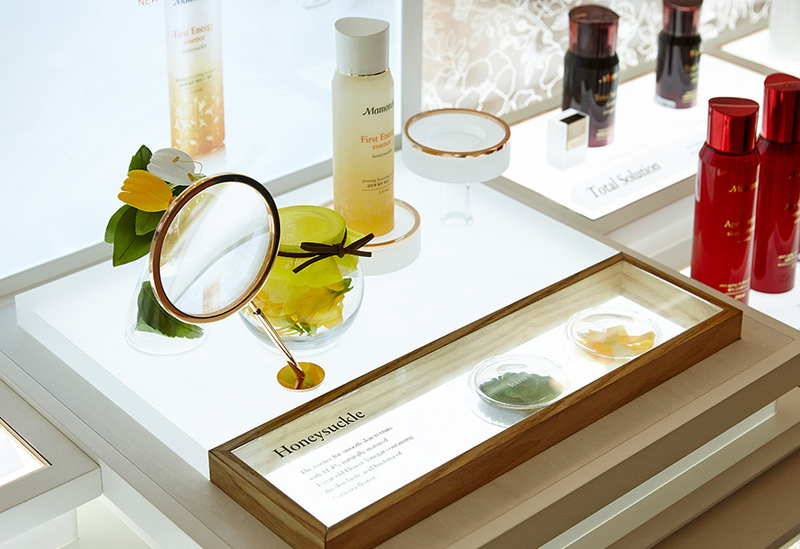 Mamonde has developed a new space identity for a department store, expressing the brand concept of “feminine, expert, flower.” At the entrance is an area for experiences where customers are induced to stay in the store. Also, by placing “best sellers” and “star” products on the wall, the design powerfully delivers the brand message.